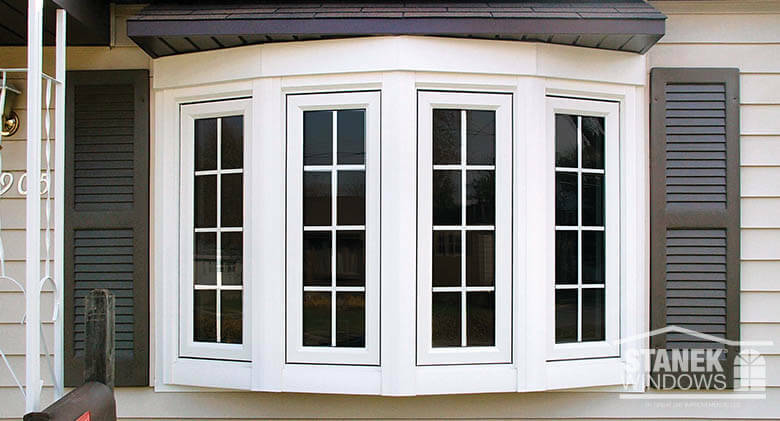 With so many replacement window companies to choose from, it can be difficult to accurately compare the cost of replacement windows. While many consumers have relied on the internet for other purchases, shopping for replacement windows requires extra time and attention to ensure you are making an informed decision. To help you with the research process, here are some tips for shopping for replacement windows online and at a brick and mortar store. When comparing the true cost of replacing windows, not only do you need to factor in the cost of the windows, but you’ll also need to include labor, time and other materials needed to complete the installation. Customers will often see a company advertising a lower priced window than their competitors, but these prices are usually for smaller windows of a lower quality. In addition, these lower estimates don’t always include custom-sized windows or installation, so it’s important to look at the fine print for the window size that is being advertised. To ensure a fair comparison between companies, it’s a good idea to look at available hardware options. The hardware on your window may seem like a small detail, but it can bring the entire style of your window together. Contrarily, hardware that clashes with the rest of your home décor can become an eyesore to you and your visitors. Based on your window style, Stanek Windows offers a variety of elegant hardware to complement any interior décor. 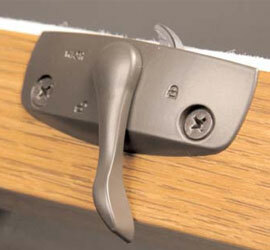 More importantly, quality hardware (locks and handles) ensure easy operation and security of your windows. 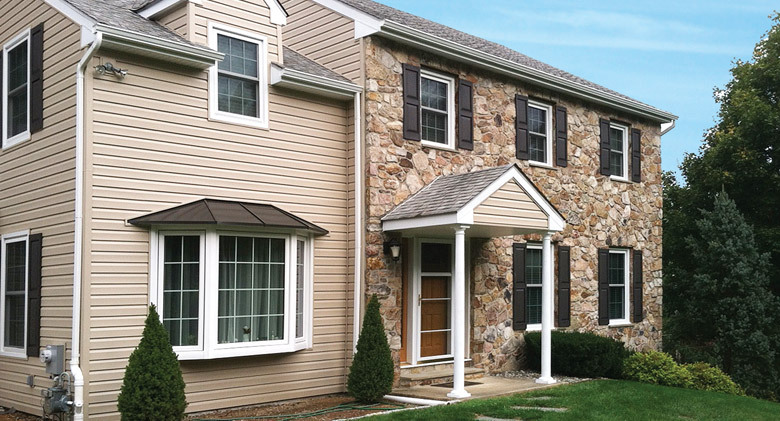 Learn more about our replacement window hardware options. Can you see any damage from insects? Are you able to spot or feel rotting wood? Wood that is soft or brittle when pressed is rotted from water damage. You can touch the exterior of your frames with your hand to detect rotted areas. Step outside and look for any bubbling or cracked areas around your windows. 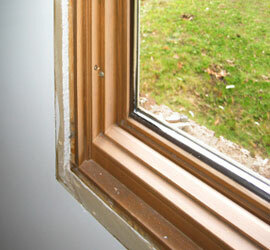 These exterior blemishes can allow water into your frames which can result in damage over time. Check for gaps around your window frames, as they can allow air to leak in and out of your home. After a rainy day, check your window sills and frames for water that’s made its way inside the home. 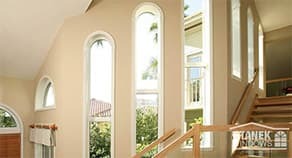 It can be tempting to go with the least expensive replacement windows, but what are you really getting for the low price? Keep in mind a window is an opening in your home. If you do not fill the opening with a quality and energy-efficient product built to last, you’ll find yourself dealing with potential operation, performance, maintenance and security issues – not to mention heating and cooling bills that seem to increase. 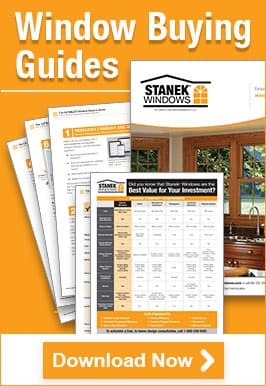 Stanek Windows are the best value for your investment and are a considerable step above builder/construction grade windows and without the large price tag associated with ultra-premium architectural windows. 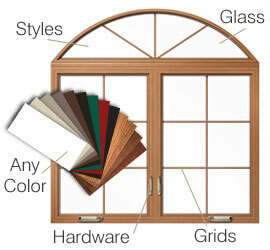 As your window experts, we will custom design, custom manufacture, install, guarantee and service your new windows. In today’s market, the old saying, “you get what you pay for”, still applies so be sure to invest in quality windows that will last for years to come. If you’re ready to begin comparing replacement window companies, download our free comparison chart, request your free, in-home estimate today, or reach us at 800-230-8301 to get started. We would be happy to review the process with you and provide you with a custom quote.